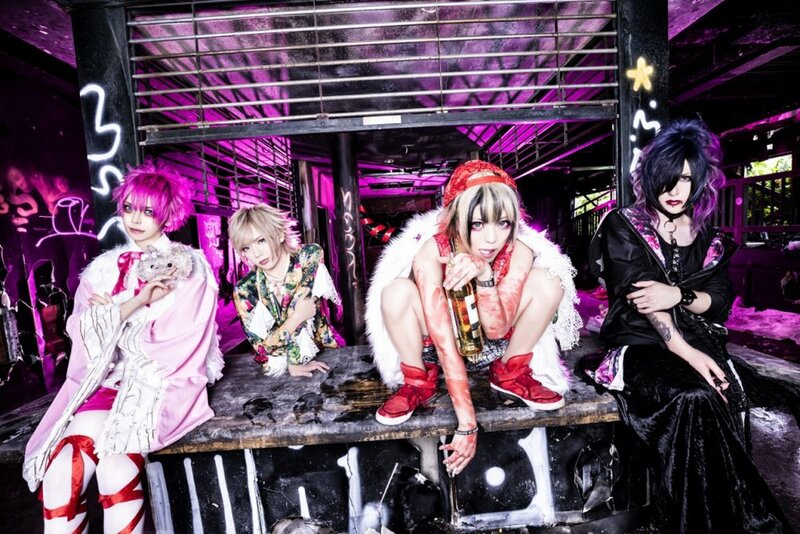 Visual Kei band HELLO. revealed on March 20th, 2018 that they have started band activities and held its first live on May 2nd, 2018. Their first single dropped on May 28th. 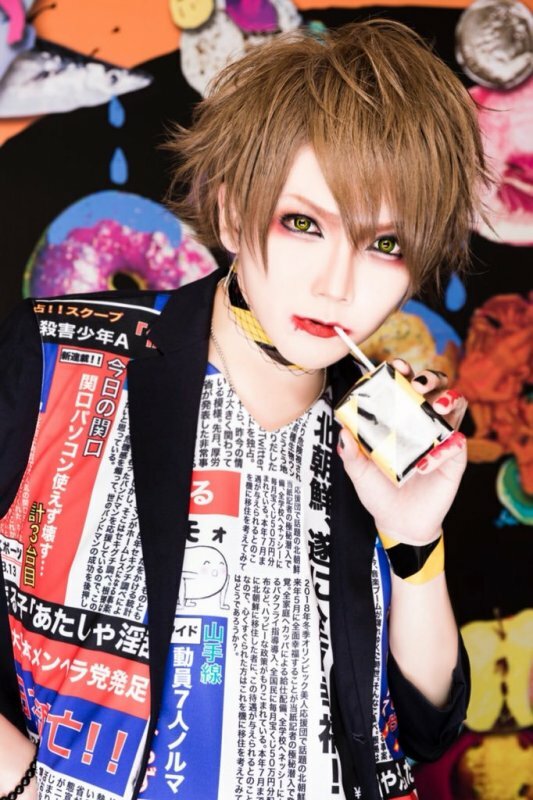 [Jrock] Guitarist Departs from HELLO.